Heidelberg is setting new competitive standards in the global printing industry. 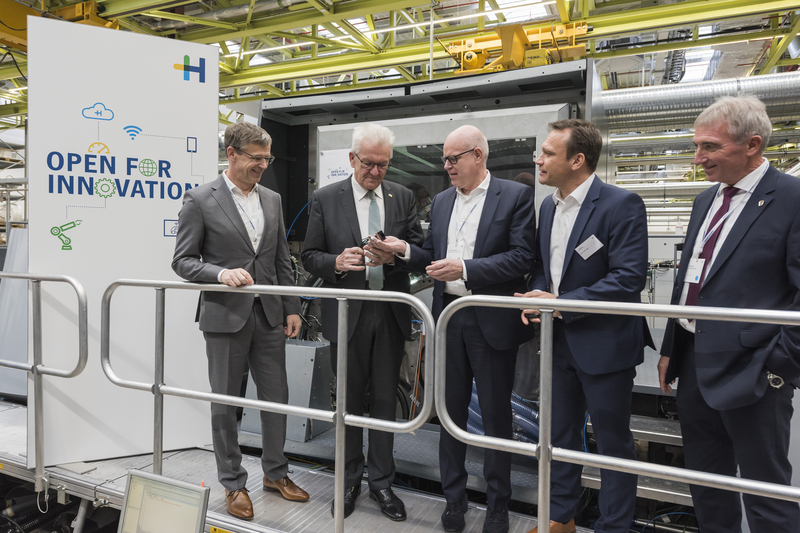 By opening its new Innovation Center (IVC) at the Wiesloch-Walldorf headquarters in Baden-Württemberg, the company is stepping up its efforts to maintain its technology leadership and shape the digital transformation process in the printing sector. In addition to securing numerous jobs, the new Innovation Center also substantiates a recent analysis published in October by the World Economic Forum (WEF) in Geneva, which concluded that the innovative capability of Germany is superior to any other country in the world, including the United States. Only by investing over 100 million euros in research and development every year has Heidelberg succeeded in emerging stronger from years of structural change in the industry in these times of digital transformation. ‘With its Innovation Center, Heidelberger Druckmaschinen AG is demonstrating how a company can use the signs of the times to shape its future. Throughout its history, the company has always combined a traditional engineering culture with innovative technologies. This dovetailing is a vital factor in today’s opening of the printing industry’s most advanced research facility,’ said Minister President Winfried Kretschmann, who went on to call the newly opened Innovation Center a leading light of mechanical engineering in Baden-Württemberg. Over 1000 staff will immediately start working on the digital future of Heidelberg and the printing industry at the new centre. Newspaper and magazine printing is in decline due to structural factors, but that is not the core business of Heidelberg. Due primarily to packaging and label printing, the industry as a whole is growing and generates annual sales exceeding 400 billion euros. Heidelberg is also increasingly unlocking new market segments outside the graphic arts industry, such as electric mobility. 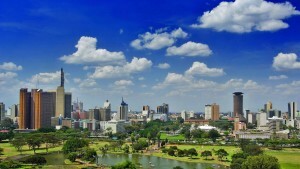 ‘Germany’s mechanical engineering prowess is highly rated worldwide and we are still the number one in this field. The purpose of our new think tank is to ensure we continue to build on our technology leadership in the future – and that includes the digitization of the print media industry,’ said Heidelberg CEO Rainer Hundsdörfer. By investing some 50 million euros in the new Innovation Center, Heidelberg is aiming to gain a clear edge over its competitors around the globe in the future. It has also helped Germany overtake Switzerland as Europe’s most competitive national economy and become the third most competitive country in the world. ‘Digitisation in particular requires totally new forms of collaboration. With its Innovation Center, Heidelberg is responding to the challenges posed by a transformation process that is currently sweeping through every sector. Here in Baden-Württemberg, where cutting-edge technology, precision, and absolute reliability are an integral part of our history and culture, the Heidelberg IVC is a shining example of how digital transformation can succeed. By systematically networking various working levels, the center is setting new standards in communication and agility,’ emphasised Kretschmann. The new Innovation Center also marks the beginning of a new era for staff in terms of their working environment. It uses ultra-modern, innovative practices, with teamwork, communication, work at different locations, and a combination of personal workstations and communication zones ensuring a pleasant, creative atmosphere. ‘The IVC is now “Open for Innovation” and marks the start of a new approach to work at Heidelberg,’ explained Head of Research & Development Frank Kropp. From developing an idea, securing a patent, and creating a digital twin all the way through to approving individual components and the product as a whole, the entire development process takes place within the same four walls. The project to convert a former production hall where around 500 staff worked into an Innovation Center for over 1 000 employees is a world first. A total gross area of around 40 000 square metres at the Wiesloch-Walldorf site now includes a state-of-the-art office area totaling some 26 000 square meters and approximately 14 000 square metres for laboratories and testing. The office area comprises 13 sections, each accommodating 80 staff, and a space of around 3700 square meters has been set aside for the 43 laboratories alone. “The new center is an innovation platform geared to communication and transparency, which makes it the key to a change in culture at Heidelberg and also a symbol of this change,’ concluded Stephan Plenz, member of the Heidelberg Management Board responsible for Technology. Canon Europe has added two new cheque scanners to its successful imageFORMULA range, the imageFORMULA CR-L1 and the imageFORMULA CR-L1 UV. 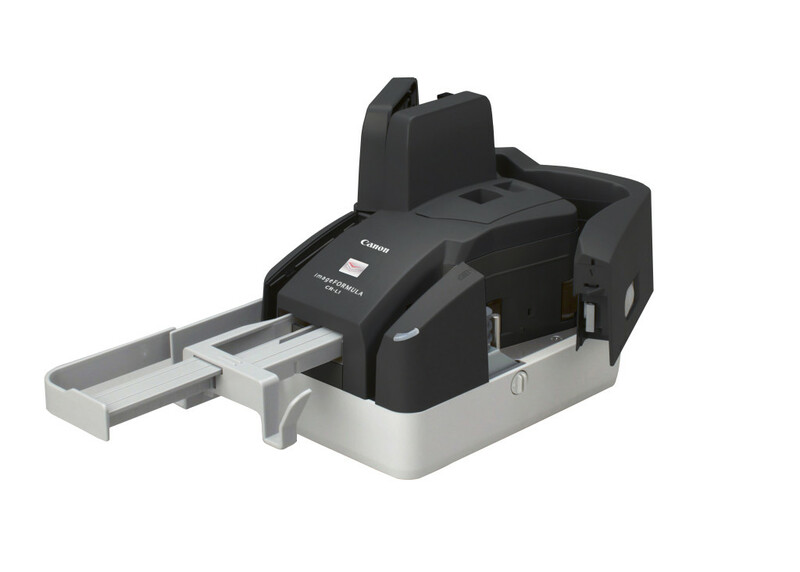 The new compact devices are designed to sit comfortably on narrow teller counters and offer the latest in high-precision image scanning to increase productivity and speed up cheque clearing times. Designed with efficiency in mind, the imageFORMULA CR-L1 and imageFORMULA CR-L1 UV are capable of accurately scanning up to 3000 cheques per day, with up to 45 cheques processed per minute respectively, and support double-sided capture of images in a single transaction. The CR-L1 series is equipped with Canon’s unique magnetic head that reads MICR (magnetic ink character recognition) code line data printed with magnetic ink. A smooth and reliable 50-sheet automatic feeding mechanism maximises speed and productivity and allows additional cheques to be added for efficient drop-in batch scanning. The imageFORMULA CR-L1 and CR-L1 UV can be used alongside Canon’s bundled Scanning Utility Software, and for integration with existing systems is provided with a Canon Driver and the Ranger Transport API driver. A Software Developers Kit (SDK) is also available for developers to seamlessly integrate Canon’s CR-Series Cheque Scanners with customised or specialised solutions. As we look back over the last 45 years, we at Asahi Photoproducts are proud of our contributions to the label industry and flexographic technology. 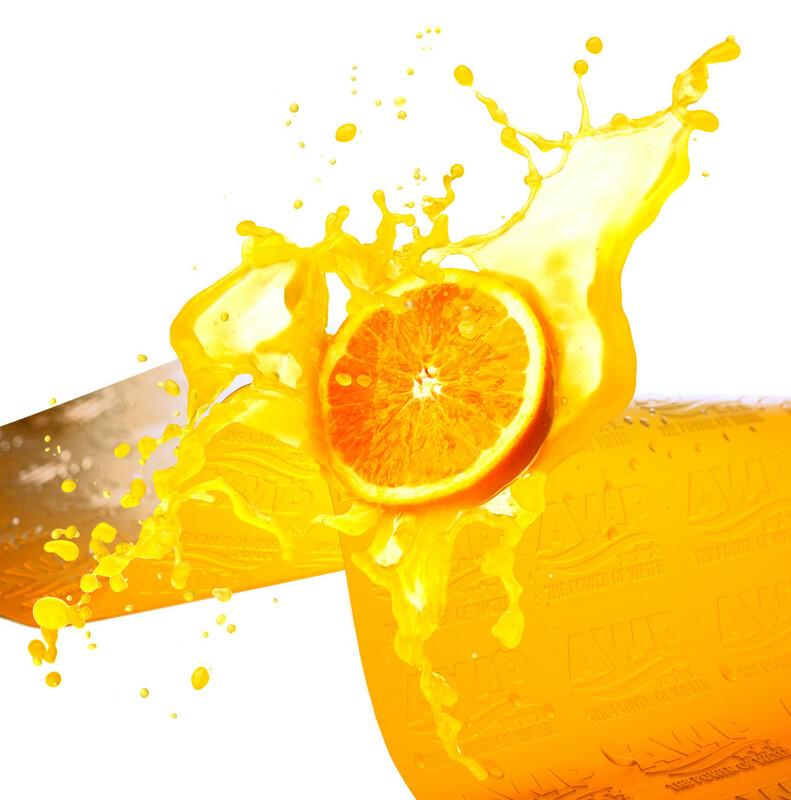 Both AFP and AWP plates, introduced in 1982 and 2000 respectively, represented significant innovation to flexography, and we’re not stopping now! In this post, we share a little of the history of flexography in the label market and what it means for the future. Forty-five years ago, the narrow web ‘reel-to-reel’ market was dominated by two flexographic printing press manufacturers: Mark Andy and Webron. As the need for labels became more complex, other manufacturers, Nilpeter, Comco and the Canadian Primoflex Systems (CPS), started to emerge with novel design features. The rapid expansion of the label market combined with growing competition meant that better flexographic printing equipment was available, and by 1972 the first commercial four-colour process printing was possible. Today, flexographic printing is competitive with both offset and gravure – and even with digital except for very short runs below 1.000 linear meters! It’s been a great deal of progress, and we are proud of the role we have been able to play in fostering this progress through the introduction of innovative flexographic plates and plate processors. The introduction of the Apple Macintosh in 1984, the first mass market computer featuring a graphical user interface, built-in screen and mouse, had a revolutionary impact on prepress for labels. And the Danish company Purup Electronics (Eskofot) followed in 1988 by bringing computer imaging systems to market that revolutionised the creation of label images and artwork. This set the stage for many other innovations that have driven the market forward, including the introduction at drupa 1995 by DuPont of the first flexographic computer-to-plate system. Today, computers play an integral role in everything from sparking the first design ideas to getting the final product on the shelf. Back then, cell counts did not exceed a maximum of 550 cells per linear inch. Many anilox rolls worked with ink film thicknesses of 4 to 7 microns. In 1990, an 800-line-per-inch design with a 60o hexagon cell was developed by Harper and was a phenomenal success. This new cell pattern also helped reduce ink film thickness. This new roll could control ink film thicknesses to 0.5 ~ 1.5 microns and quickly became the industry standard. Cell patterns can now be etched at 30o, 40o, 60o, and recently random patterns are used, with cell counts reaching of up to 1800 cells per inch. Cleaning of anilox rollers with such fine screen engravings is paramount. Some manufacturers coat their rollers to help keep the cells free from drying ink. Conventional off-press cleaning methods include ultrasonic cleaners or soda blasting, in addition to fine bristle brushes. Photopolymer plate technology first came to market in 1974. Based on ‘Free Radical’ polymer chemistry which uses ultra-violet (UV) light to form 3D relief graphic images, these plates continue to undergo development advances that have been critical to the ability of flexographic printing to not only be competitive with other printing technologies, but to become the leading label production printing technology. This is where Asahi’s experience with innovation in polymers has truly come into play. In 1985, Asahi invented the dry germicidal UVC lamp anti-tack process that eliminated the wet process by bromide. Then in 2000, we began manufacturing the first aqueous plate technology for the label industry. Years later, this was combined with Clean Transfer Technology; the result was plates from Asahi Photoproducts that have been specifically engineered to transfer all remaining ink to the printed substrate. This is due to the plate’s lower surface energy. Clean Transfer Technology plates do not need to be cleaned as often as conventional digital solvent plates. Reduction of plate cleaning stops creates a significant productivity improvement. More specifically, it reduces ink filling, particularly important for mid-tone printing, and that means fewer press stops for plate cleaning as well as consistent printing quality over the entire production run. The result is significant improvement in printing press OEE. Unique Asahi engineering also facilitates kiss touch printing pressure. Lighter printing pressure ensures constant repeatability of printing quality during the production run as well as longer plate life. Article by Dr. David Galton, European Sales Director, Asahi Photoproducts Europe. Label converters who visited the BOBST stand at Labelexpo India 2018 looking for equipment offering innovative digitised workflow for colour and quality management, flexo printing & converting in one pass, and equipment connectivity, saw plenty of options to be excited about. Up-close explanations of the technical features of the M5 inline UV Digital Flexo and multiprocess press on show were paired with a rich variety of printed and converted samples. Dotting a dedicated wall display, this signature feature of BOBST process capabilities enables visitors to have the visual and tactile experience of the quality of the output printed and converted on BOBST machines. The other visitors’ takeaway from the BOBST stand was the extent of BOBST service capabilities designed to help users maintain their equipment at optimum efficiency levels, expand their capacity and be easily upgraded to enter new market segments along with the growth of the company. From enterprise to small business, use of managed print services has caught on, but not everyone has had the same experience. If you’ve only had an average managed print services experience, you might wonder what a good MPS engagement should look like. This blog has guidelines for selecting a managed print services provider who can deliver what you want. That includes the three steps every managed print services relationship needs. The piece appeared previously on the Xerox Small Business Solutions blog, but its advice on how to find a managed print services provider scales across the board. What Does a Good MPS Offering Look Like? If you’ve yet to engage with a managed print services (MPS) provider, you may be wondering what to look for. Equally, if you’ve had a bad experience with a partner, you may be wondering what qualities they were missing. Printers and scanning devices still play a major role in businesses of all sizes. Whether you use them for internal documentation or for heavy-duty promotional work, the devices you rely on day-in, day-out need to deliver on quality and cost savings. And for that, you’ll need help from an MPS partner. If you run a multi-site operation, the above challenges are multiplied, but even if you’re a single-site SME, you’ll benefit significantly from an MPS provider that has a proven track record in building strategies, achieving cost savings and basing their work on solid industry experience. 1. Understand: A Business Analyst works with the Account Manager to understand your people, processes and business requirements before designing a print strategy. 2. Execute: Any changes to your existing system must be introduced carefully with user buy-in. Our Business Transformation Team works with you to accomplish this. 3. Improve: We continually improve your infrastructure during the lifetime of your contract and stay responsive to changing business requirements. The closer an MPS partner works with you, the more their efforts will benefit all areas of your business. 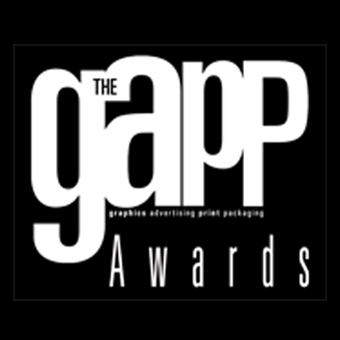 For instance, by implementing analytical solutions and data-driven analysis of your print environment, they help put an end to guesswork. By acting as the conduit between your business and suppliers, an MPS partner also ensures you benefit from transparent billing, consolidated invoices and clear contracts. It’s not uncommon to see cost savings in excess of 40% per year when you engage with a great MPS partner. Despite this, there are other, intangible benefits to be enjoyed, too. Beyond the direct cost savings, new ways of printing and automated processes offer significant time savings and reductions in human error. Finding the right MPS provider is relatively straightforward when you know what to look for, and the pointers above will make the beauty parade far easier to undertake. Why should you use managed print services? How to find a managed print services provider? Plus three steps every MPS relationship needs. Interested in leveraging the benefits of MPS for your business? Visit www.xenith.co.uk to find out how Xenith Document Solutions can help. This post originally appeared on Xenith’s blog. Xenith Document Systems is a leading provider of Managed Print Services, Document Solutions, and Workflow Automation in London, United Kingdom. Xenith is a Xerox Platinum Partner, winner of the Xerox MPS Partner of the Year award in the UK, and winner of the DocuShare Gold Partner award. 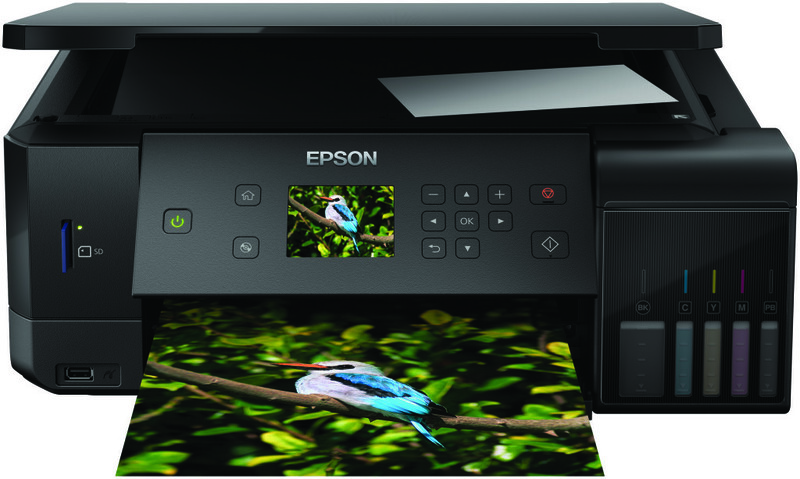 Epson’s latest EcoTank printer – the L7160 model – offers professional photographers and businesses a cost-effective means of printing high volumes of photos and colour documents without compromising on quality. The EcoTank range offers ultra-low-cost cartridge-free printing, and three years’ worth of ink included in the box, saving users up to 90 per cent on the cost of ink, based on comparisons with other units on the market2. The compact yet powerful units are ideal for professional photographers offering printed photos in addition to the standard digital library of photos. Features that will immediately appeal to photography professionals include borderless photo printing for beautiful snapshots and enlargements without the need to be trimmed down, as well as Wi-Fi and Wi-Fi Direct functionality, which allow users to print photos directly from their smart mobile device with the help of the Epson iPrint app3. The unit also doubles as an office solution for businesses, capable of printing, copying and scanning documents with ease, and the versatile ink system that includes four dyes for vibrant black and colour printing as well as an extra black pigment ink for documents. This, added to the printer’s double-sided printing and convenient mess-free ink replacement features, makes the printer a versatile and cost-effective printing solution, not just for professional prints but for day-to-day use too. This product launch is supported by Epson’s new photo and video-driven campaign #WishIdPrintedIt, which illustrates the importance of print in an era where so much photography is lost in the ether of social media and memory devices. ‘To quote Charlie Waite, a renowned British photographer and an Epson photography ambassador, “the print is the photograph’s rightful inheritance and I believe if you make your own photograph you must make your own print”,’ said Thomas. Affordable low-cost refill bottles are available across the entire collection and each model is backed by an extended three-year warranty (subject to terms and conditions), ensuring more value in the long term. The L7160 EcoTank printer will be available from January 2019 at selected stores.